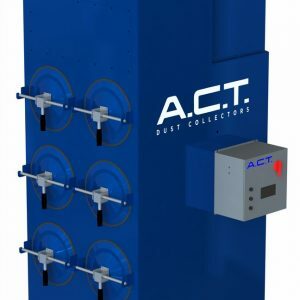 JusDust.com adds used dust collectors to the site on a daily basis. Below, you will find the most recent listings, updated regularly. Unlike other sites, we maintain inactive and sold listings, marked as SOLD, as a resource for future listings. 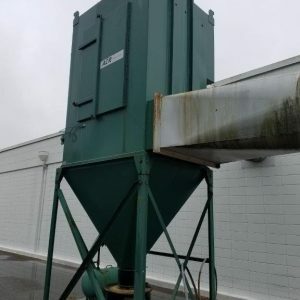 In many cases, sellers of used dust collectors have a difficult time identifying all of the specific components related to the dust collection system for sale. 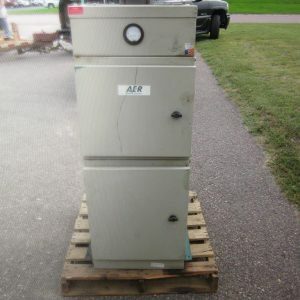 In many cases, the model number and serial number are painted over and identification becomes difficult. Your time is valuable! 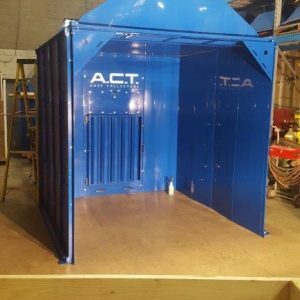 If you are unsure of exactly what type of system and what capacity you need, a brief phone call to us can go a long way to help you drill down to the exact systems that will be best suited to your dust collection requirements. We make every effort to make your dust collection shopping experience as smooth as possible. 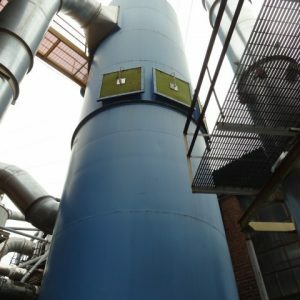 Much more than Used Dust Collectors, through our vast network of suppliers, installers, trucking companies, we offer options for removal, delivery, installation, mechanical engineering consultation and guidance with the latest NFPA regulations. 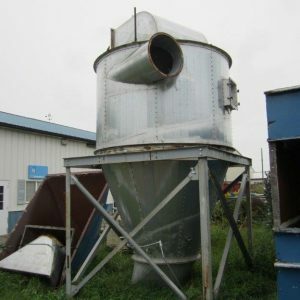 If you are replacing a used dust collector with one of our systems or anybody else’s, we would certainly like to discuss the opportunity of re-selling your retired, used dust collector for you. 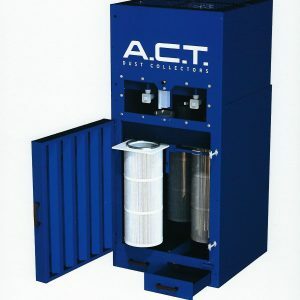 If you still cannot find the dust collection system you are looking for, call us (231) 894-0333 or contact us. 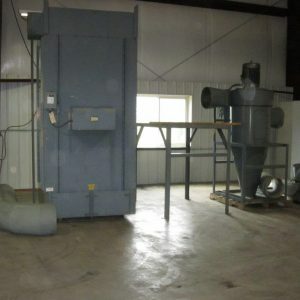 We maintain a “wish list” of customers looking for specific Used Dust Collectors that may not be currently available. 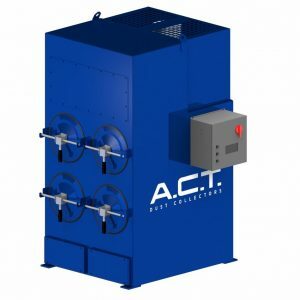 As these systems do become available, our customers get “first look.” Bookmark this page and check back regularly, sign up for our newsletter to receive the New Listings email, or subscribe to our RSS feed to be notified of new additions to the site.